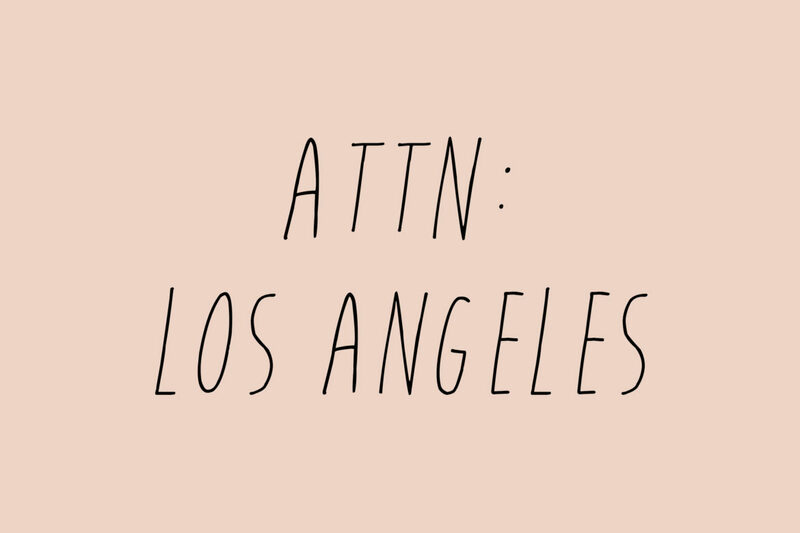 I am so excited to announce my first LA workshop!! I’ve partnered with Rolling Greens to teach two workshops for my Potted Holiday Cactus Cake over the first weekend in December. The Saturday workshop will be held at Rolling Greens on Beverly (West Hollywood) and the Sunday workshop will be held at the Rolling Greens Holiday Pop-up at The Row in Downtown Los Angeles. TICKETS WILL GO ON SALE THIS THURSDAY (11/17) AT 10 AM! On Thursday, I’ll post the link to buy tickets on here and on my Instagram, so stay tuned!! For now, check out the details below. 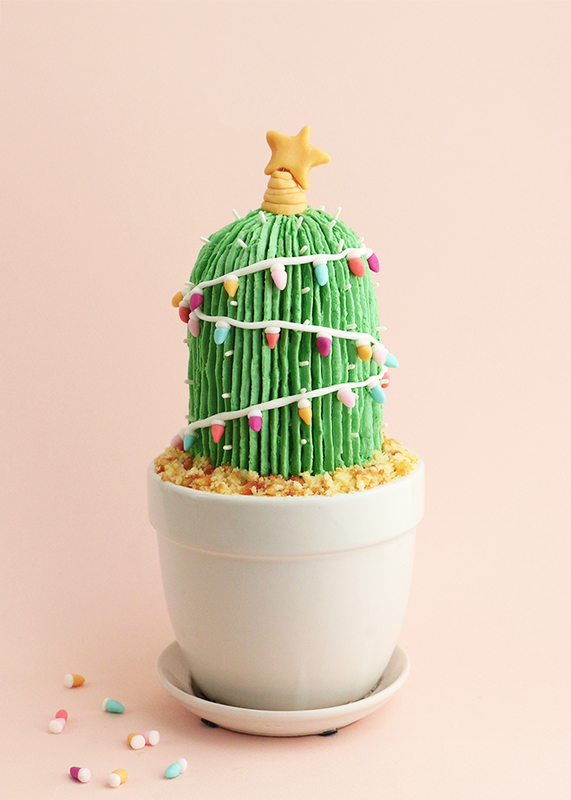 Come join us for a celebration of the winter holidays with a festive cactus cake workshop from Alana Jones-Mann. Alana will teach class members how to decorate their own holiday cactus cake. 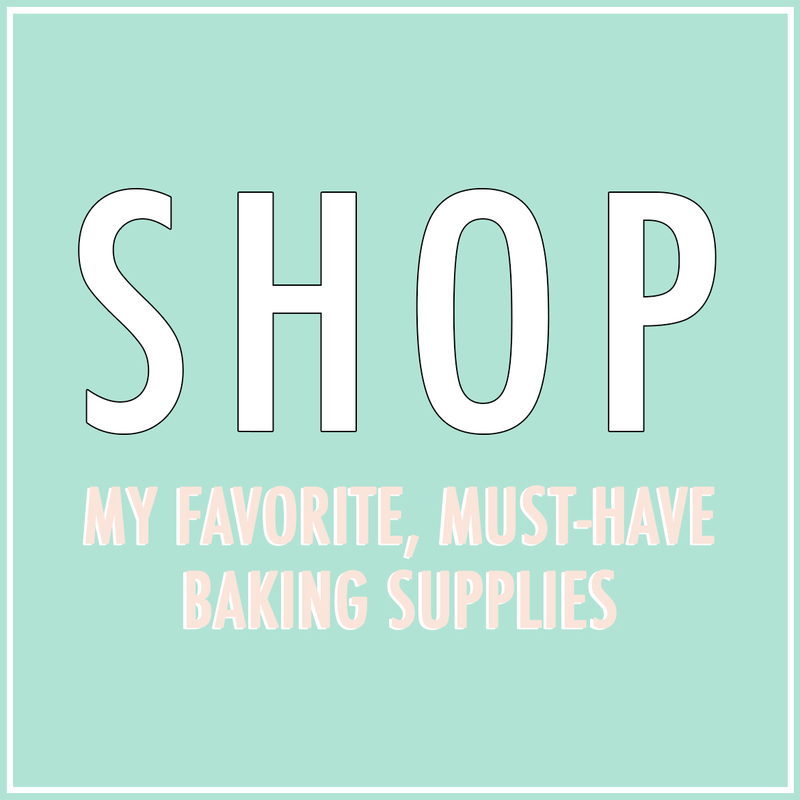 Guests will be provided with pre-baked cake, buttercream, and all decorating supplies. While guests will not be doing the baking, Alana will be going over her own baking process and will send guests home with her favorite cake recipe. The class fee includes all materials needed to assemble and decorate the cake. Each guest will take home their finished cactus cake (serves 4-6 people). About Rolling Greens: Rolling Greens has launched an exclusive holiday pop-up retail location at The Row in DTLA. Visit the new Arts District location to shop a very special selection of plants, holiday decor + gifts, furniture + home goods. You can check out their website for an entire list of events + workshops happening at their Beverly store and during their time at The Row from November 1 – December 30th, including creative happy hours every Friday! I hope you have a chance to come up to San Francisco soon! Maybe the new Oh Happy Day studio?